张洪波.航天器轨道力学理论与方法. 国防工业出版社,2015. R. H. Battin. An Introduction to the Mathematics and Methods of Astrodynamics (Revised Edition), AIAA Education Series, 1999. O. Montenbruck. Satellite Orbits. Springer, 2001. 肖峰. 球面天文学与天体力学基础，国防科技大学出版社，1989. J. J. Sellers著，张海云李俊峰译. 理解航天——航天学入门, 清华大学出版社，2007. 刘林, 侯锡云. 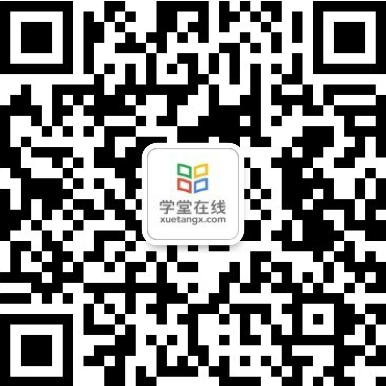 深空探测器轨道力学. 电子工业出版社，2012.